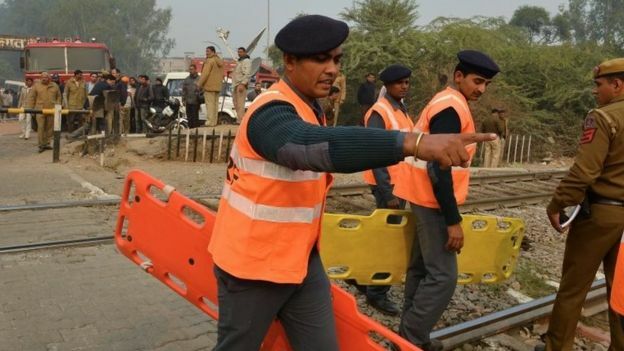 A light plane has crashed after take off near Delhi Airport and killed 10 people. 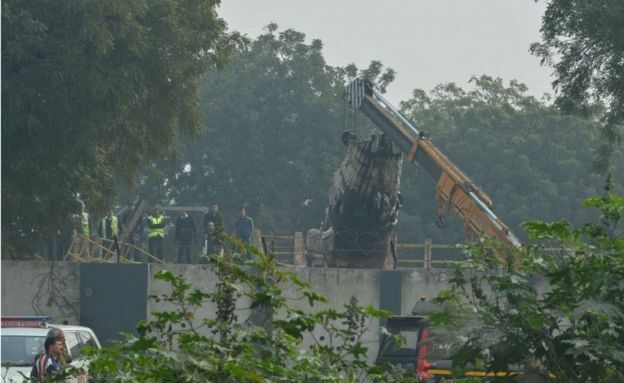 The Beechcraft King Air plane that is chartered by India’s Border Security Force had come down after hitting a wall in Dwarka district and burst into flames. The incident on Tuesday occurred as the twin engine plane was on its way to Ranchi in the Jharkhand state. 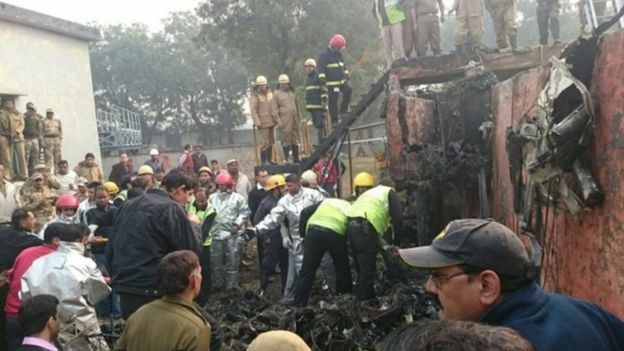 Chief oh Delhi Fire Service told AFP: The crash took place around 9:50am (4:20GMT), moments after the technicians had lost contact with ground control.